Just like when I reviewed various keyboards for the iPad Air, I wanted to also review some keyboards for the iPad Mini. 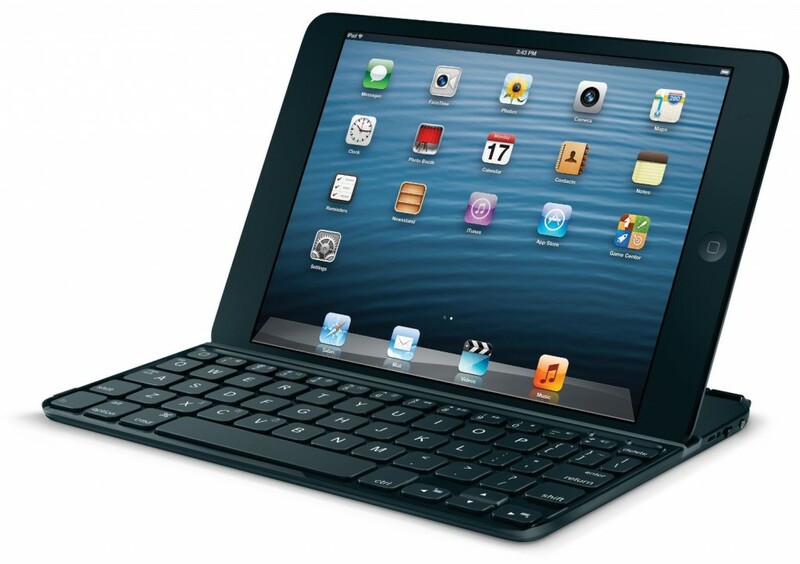 We’ll be reviewing the Logitech Ultrathin Keyboard, and the Logitech Ultrathin Folio for the iPad Mini. There’s also the usual Apple keyboard with Origami Workstation, but that hasn’t changed from when I first reviewed it, so I won’t review that here. My fallback keyboard at home is always the Origami workstation, and it works well, but the others are also good. The Ultrathin keyboard is my main carry keyboard for the iPad Air, I bring it with me in my laptop bag every day, the iPad Mini version of the keyboard works well, but it has the same keyboard layout that the Ultrathin Folio has for the iPad Air, which I’ve never been a big fan of, and that is that they’ve merge the caps lock and tab key with the Q and A keys, which moves the keys over a little and takes a little getting used to as you adjust to the keys being moved slightly to the left. Other than that, the keyboard is small and lightweight, and handy for when you want to do some quick typing on the go. The Ultrathin Folio works as a complete cover for your iPad Mini, keeping it safe and making it act almost like a laptop as you just open it and prop the iPad up. 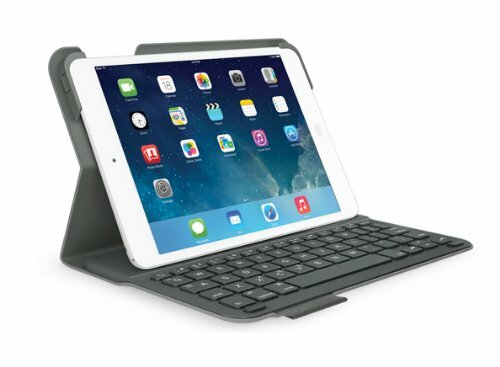 The keys on this keyboard are a little bigger than they are on the Ultrathin keyboard which makes typing a little easier, but the catch is that the case makes the iPad so much bulkier, to the point of defeating the entire purpose of the iPad Mini.